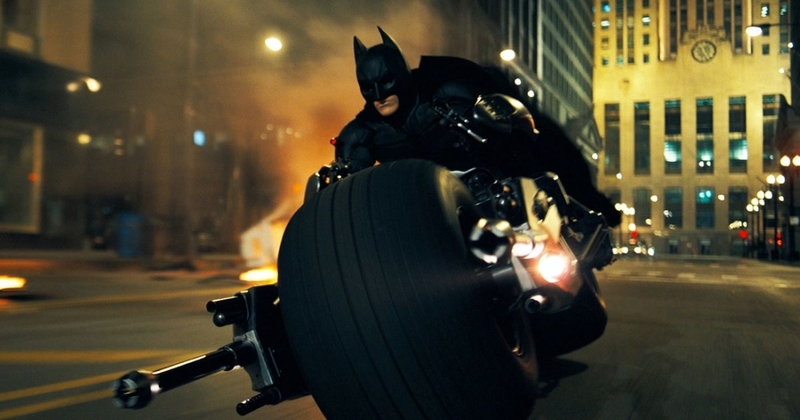 Remember that scene in The Dark Knight where The Tumbler released the Batpod? As odd as it sounds, Ford now has a patent for a system that's sort of based on that same concept. The automaker over the summer filed a patent for a unique wheel system that'd allow a standard vehicle to double as a powered unicycle. Said patent was recently published and uncovered by Patent Yogi who explained it in laymen's terms. Ford envisions a scenario in which the driver of a vehicle could park said car a few blocks from work in a less congested area. Using controls in the car (or perhaps even an app), the driver could release a powered unicycle from the trunk and remove one of the vehicle's rear wheels. Put the unicycle and wheel together and bam, you've got a powered unicycle that could easily zip past traffic on your way to work. Since the car couldn't operate without all of its wheels, it could also serve as an anti-theft feature. While it does sound pretty sweet (and maybe a bit dangerous), don't get your hopes up just yet. As is the case with technology firms, many patented ideas never make it past that stage. Given how outrageous this is, I doubt we'll be seeing Batpod-style Fords zigzagging in traffic anytime soon.